We provide instructions, materials, and services to become certified to the ISO 13485 quality standard. 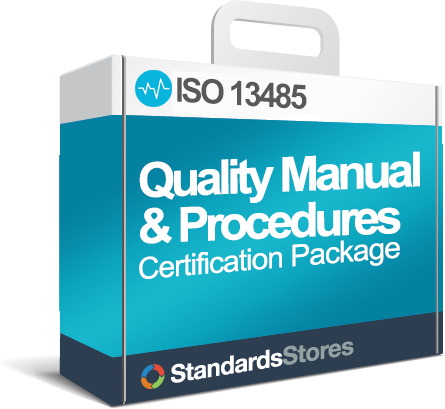 ISO 13485 is an internationally recognized quality standard which states the requirements of the Quality Management System for the design and manufacture of Medical Devices. 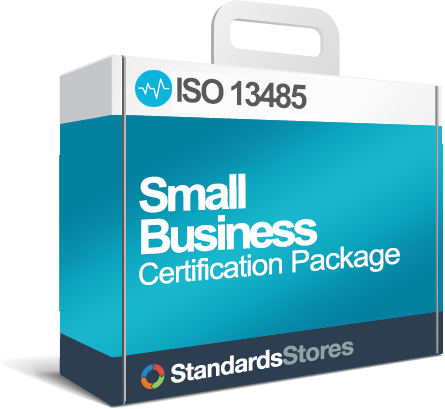 Become ISO 13485 certified by following our proven and manageable step by step process. Search the most complete database of ISO 13485 training classes. Updated daily with access to the top training providers around the world! 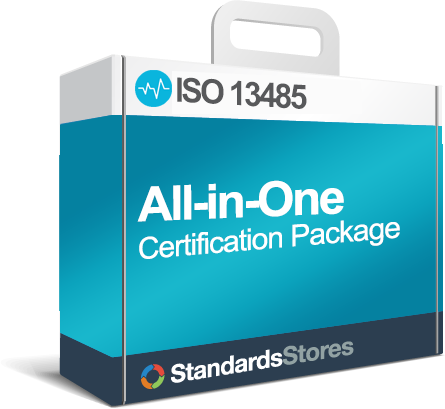 We offer ISO 13485 document templates, software, procedure downloads, and information that will help you on the road to certification.